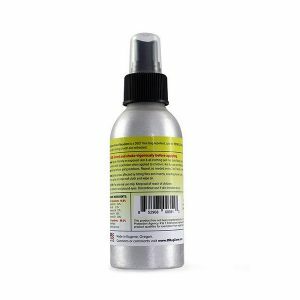 Hilton Herbs Multi – Flex was the very first mix Hilton Herbs ever made. 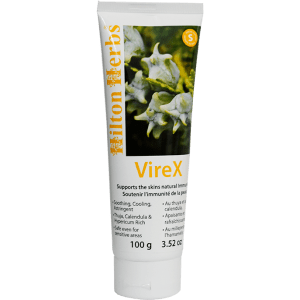 Admittedly is has been “tweaked” a bit in the last 16 years, but it has stood the test of time and Hilton Herbs Multi – Flex is still our biggest selling mix. All those horse owners can’t be wrong! 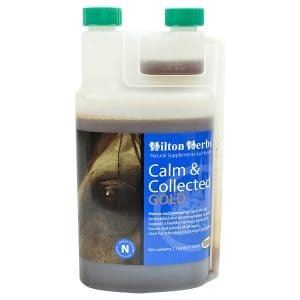 Hilton Herbs Multi – Flex’s pure herbal formula will help support strong, supple joints, muscles, connective tissue and optimum mobility whatever your horse or ponies age. 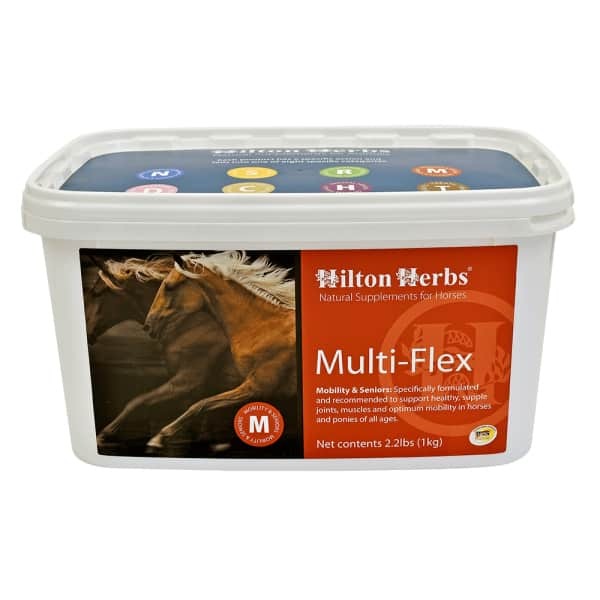 Hilton Herbs Multi – Flex is equally as suitable for the regular competitor or the older horse. 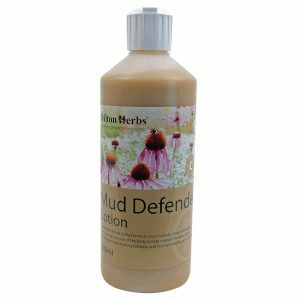 Hilton Herbs Multi – Flex Contains: Devils Claw root, Hawthorn flowering tops, Meadowsweet herb, Milk Thistle seed, Nettle leaf, Cleaver herb, Celery seed, Dandelion root.